What is the one thing that keeps you happy as a proud villa owner? 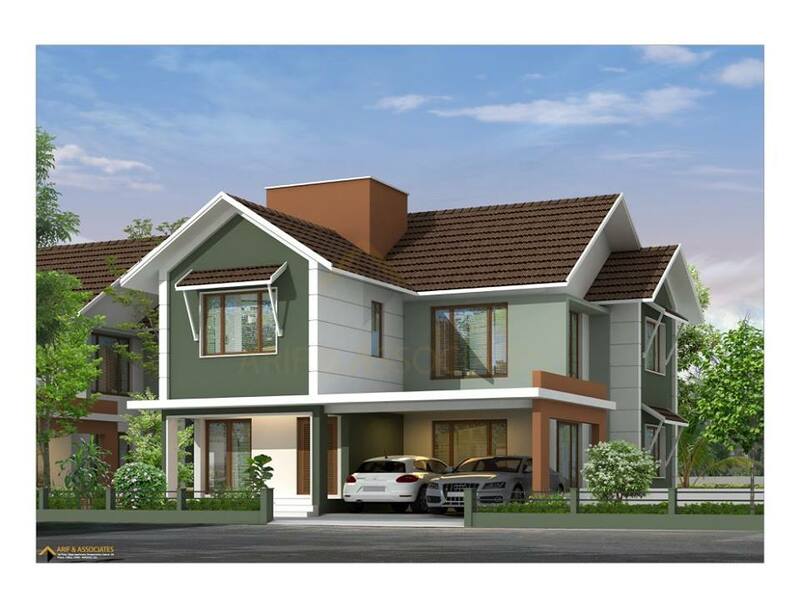 Most of them it is the well-crafted interior that assures a beautiful place to live. Not every interior setup makes you happy. For a heartwarming interior, one must properly decorate it. And the decorative process must be within your budget plan. A stylish and pleasing interior decoration can be done in a comparatively inexpensive way. For that, know some ideas that can save your money on interior decoration. 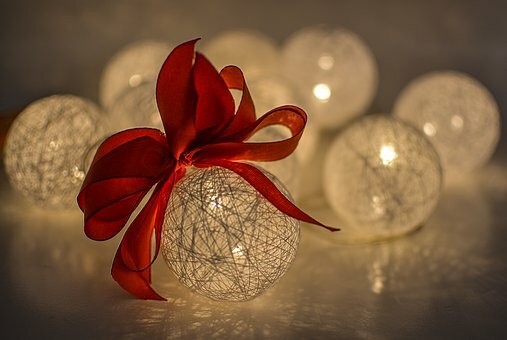 If you are all set for decorating your home, then the first step is avoiding the unwanted. Look around your room and may find some harmless things which are not necessary in that place. It might be displaced furniture or a shattered carpet. Small things count here. Replace misshaped objects in your room and observe the obstruction that steals the space inside. As a first step towards interior decoration, cleaning demands effort rather than expenditure. Modern homes are born when you experiment with tradition. Walls in your villa are intended to support the weight of the roof and separate each room. But if you have pillars which can distribute the weight of the building then rethink the concept of a concrete wall. For example, the separation between living room and kitchen can be done by a curtain or a partition panel. There are numerous advantages to this option. Beyond saving money you can adjust the space between rooms according to your wish. And indeed it gives an updated look for the interior. The biggest room, living room demands depth. That means the objects inside a living room or any room must be placed for a purpose. All the rooms except the kitchen are defined by the furnishing in it. The size of your bed and dining table must proportionate the space of respective rooms. Anything that blocks your free movement needs to be relocated without hesitation. When you are done with rearrangements, think about the colour pattern and its combinations. Curtain matching the wall paint is an old but justifiable option. Or instead feel free to mix textures. Creative lighting ideas inside your home can make wonders. There are many choices available out there in the shops. But most of that glass sealed showrooms drills your pocket. But don’t worry. In your city, there will be a place where traditional and trendy piece for light covers and lantern are available. Opt for good illuminating but intensity balanced bulbs for your home. Once the artificial illumination is under control, think about the natural light sources. Plane glass windows and roof ventilation are recommended for welcoming sunlight into your beautiful home. Covering your concrete floors with soft and vivid carpet is much economic than tiling it. But the later has its benefit. Tiles and granite-paved in floor make it shine cosy. But you need to do research on the price from a different source. Don’t hesitate to buy in bulk when you found a good deal. Another choice for the floor is hardwood. The wood texture gives it a natural elegance. It’s easy to polish and much good for your pocket. Take keen interest in the quality of the product. These investments are for years to come. For years there are practices in interior decoration that is followed by many. When accessorizing your rooms think beyond the most common practices followed in the process. Pragmatic and aesthetical views must be combined in such situations. Customize the ideas and make it real yourself. A garden inside the home or a library in the centre of a hall may feel like madness. But when done with passion nothing goes in vain. 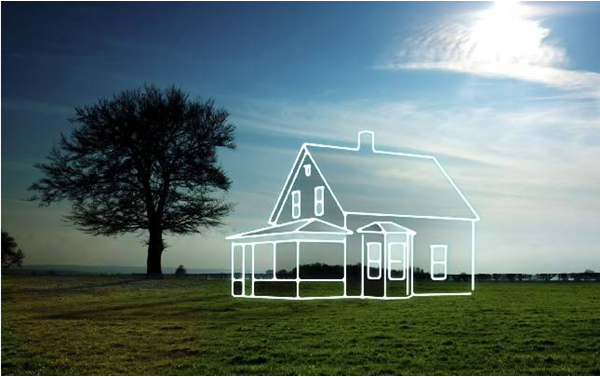 Be a creative and preplanned house owner who spent money for a purpose. Use your knowledge and study from observation. Innovation saves money. So have a start. Rain can severely affect your villas sustainability and beauty. But if you know how to maintain your villa in monsoon then this season is your least worry. Yet again rain is here. It’s a delight to watch raining with a cup of tea in your hand, sitting back in that armchair in your villa. But for a house owner, this is the season of extreme adversaries also. 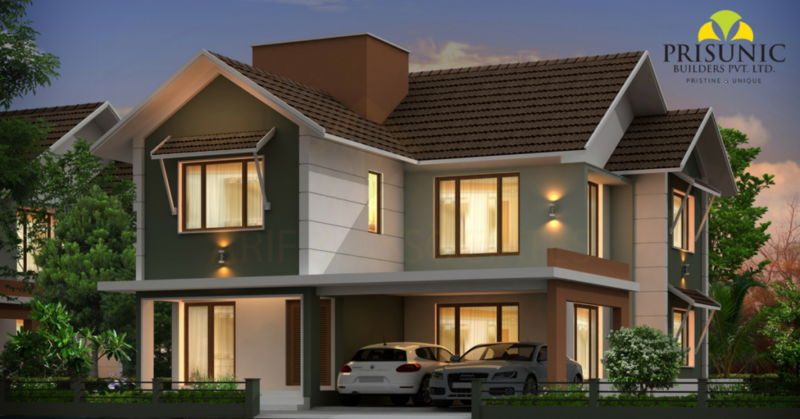 Monsoon is the best opportunity to understand the strength and weakness of your villa. By preparing home for monsoon you are having two advantages; diseases free at the same time a renovated home. 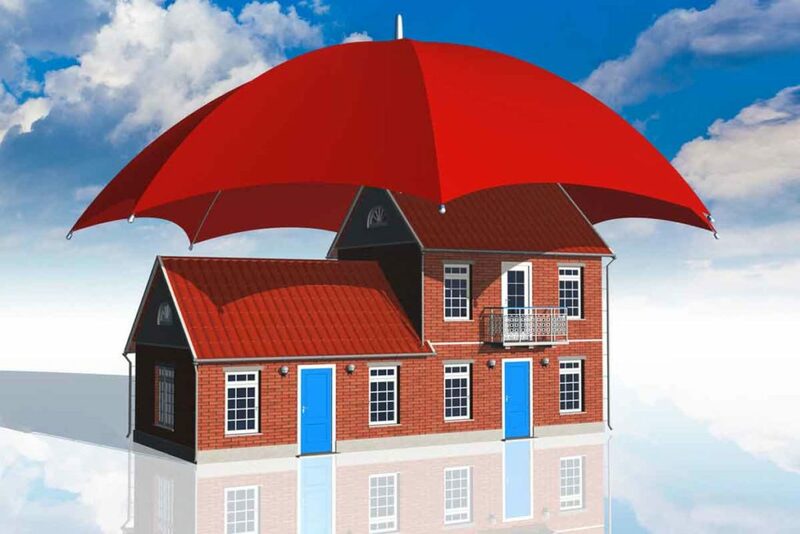 Know some monsoon problems and solutions in this article. 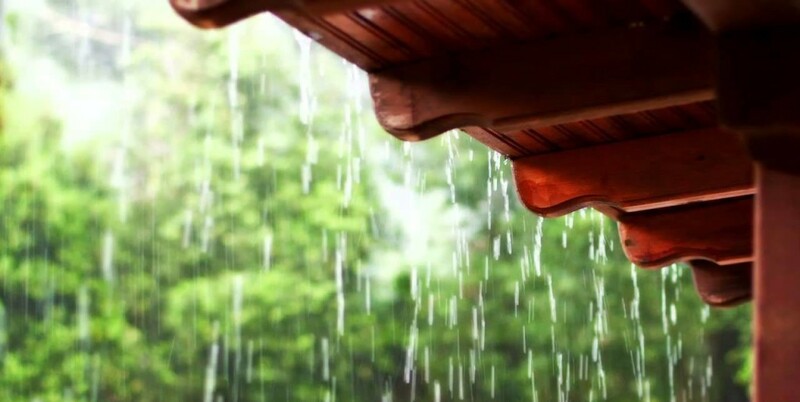 In monsoon roofs of your villas are the most affected part. It lay its protection over you but begin to deteriorate under changing the weather. After hot climate when rain falls on the roof it readily absorbs all the water, adding more pressure on it. Mostly your villa is made of superior quality materials. But if otherwise then you are going to worry. For some older building, the roof materials like asbestos hit the floor in monsoon. The same can happen in your villa but thank God your builder is a perfectionist. You may have a vent in the roof to make sure water doesn’t enter through it when the wind blows. Check those broken shingles and blocked water gutter. You can add an extension to that water/rain gutters and pump off water away from your villa. Curtains, tablecloths or carpets- these linens can cause treble in monsoon. Don’t ever dumb cloth items in your racks or under the bed. Because when it rains and moisture increases fungus finds haven in such liabilities. If those clothes are valuable sheets or carpets but not using currently, then better to keep them inside a polythene sheet. In rainy days replace linen or rag carpets with rubberized materials. If your curtains are affected by the fungal attack then use detergents to wash them off. Moisture and electronic equipment don’t go hand with hand. The heightened moisture in the air can cause short circuit and corrosion. In either way when your electronic appliances are in contact with water its working is affected and user’s security is under threat. Get a help from an electrician to inspect your villa before the rain, Insulate moved wires and seal open holders. It’s a nightmare when your home starts to weep because of rain. In Indian condition, the monsoon is followed by summer. And in summer your villa’s walls and roofs might crack due to heat. Or wetness itself weakens the attic or wall. Either way, water enters your villa. A gap between a closed ventilation and window can also be a reason for leakage. Install shades above windows to prevent water intrusion. 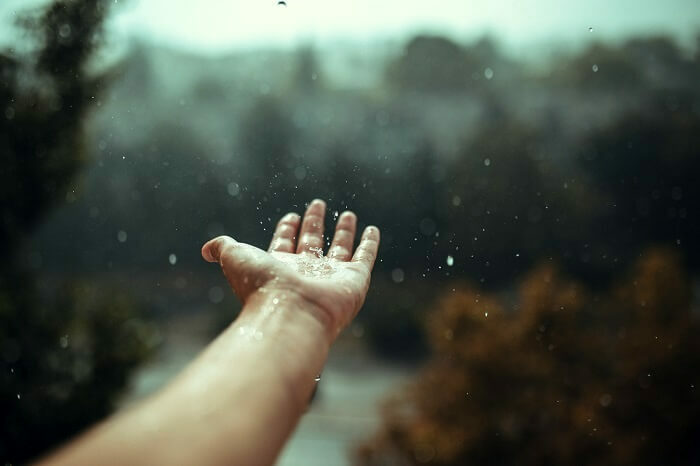 Wetness accompanied by monsoon leads to bacterial and fungal attacks in your home. Your beautiful wooden belongings are very prone to such attack. The moisture in the air rises to an extreme level and wood start to absorb it. Subsequently causing decay in quality. Otherwise, the very enemy comes in, that is termites. They can drill your valuable items into soulless materials. So what can you do is polishing the wooden part of your home and furniture with turpentine or any other mild chemical which creatures hate. Polishing beautifies your wooden item and prevents absorbing water hence it is saved. 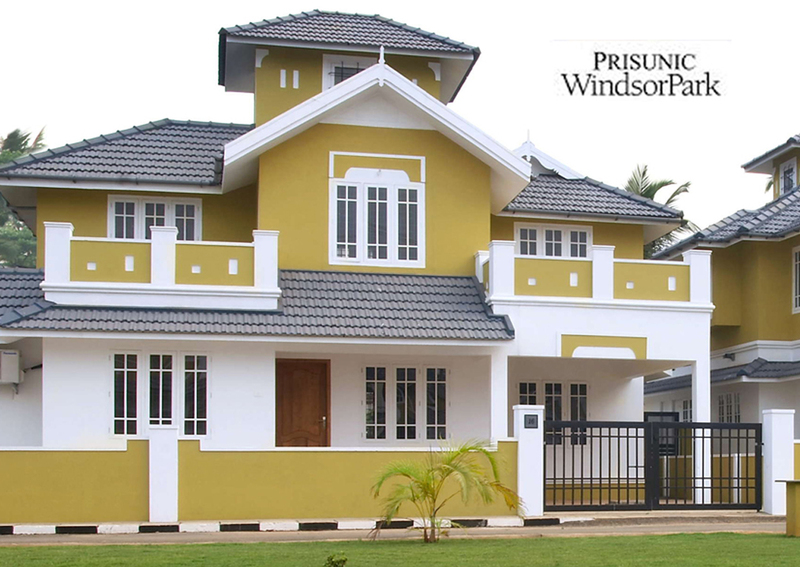 The best remedy for monsoon-related worries about your villa’s exterior is painting. Painting your walls in every monsoon isn’t an easy task since it is not economic. Most house owners paint their home in an interval of five years. So when you do this task make it worthy. Now there is fiber or enamel containing paints on the market, most of them exaggerated. But you can avail the series of paints that can prevent water to a great extent. Remember rain causes damages only if you are not ready for it. So enjoy these beautiful monsoon days by taking care of your beloved villa. Maintenance of a luxury villa is a cyclic process. The regular evaluation and correction are what maintaining process demands. This article is about some tips which help in maintaining luxurious villa. Your own luxurious villa is a satisfied dream. A dream that needs to be pampered for uninterrupted happiness in future. For that, your property must be maintained properly. Maintenance of such property assures three things- safety, style, and sustainability. Maintenance of a luxurious home is a continuous process. It demands patience, keen observation and some attachment to your lovely home. Here we share five tips that help you to complete maintenance task much accurately. Why starting with the wall. Well, the luxury might be defined in exclusive amenity or décor, but walls are the part that silently speaks to your guest. Inspect your walls for any marks or cracks. Choose quality paint which leaves an option to wash off the dust. If your walls shining, halfway done in maintaining the luxury. Issue mentioning here is about the leakage of water. Mostly happens in your kitchen and bathroom attached bedrooms. A continuously wet floor or wall may lose its freshness eventually. This may seem a small issue but if unnoticed clearly diminish the beauty of your home. Check your connections daily. If any loose contact call the plumber. Less water wasted much beauty confirmed. The main seasons that challenges a luxurious villa is monsoon and summer. In summer your home will be captured and covered with dust particles. Also the hot climate makes cracks on the walls and roofs sometimes. Summer is followed by monsoon and the problem becomes worse. Those cracks which were early made are now filled with water and dust. These cracks are enough to destroy your villa. But don’t worry. Paint with white cement in the roof. This reflects heat waves in summer and protects ceiling from rain drops. It is good to evaluate your villa condition after or before every season. Some materials in our homes are frequently used and hence easily damaged by time. Such is the furniture in our villa. Look at your favourite sofa after that first five years. If it looks horrible that’s your fault. It is ok that your furniture bears some symbol of lively interaction. But a torn out sofa or three-legged chair cannot be justified in a luxury villa. So each year examine whether your furniture is strong and aesthetic as it was before. Every part of your luxurious villa is important and all that nook and corner need equal approach. Like the interior upgrading process you need to schedule an exterior maintenance process. Roofs to the pathway of villa your eyes must foresee the future looks and condition of exterior. Any small change can do big wonders here. Nobody compels you to regularly clean and make up the exterior because it’s not an easy chore. Instead schedule exterior maintenance once in year or two. But you can inspect your homes external perfection in daily basis and note it down. Which is helpful when the maintenance date is due. Don’t ever ignore even a small leakage on roof. Such idleness may lead to expensive repairing process in future. If the gutters in the roofs are blocked by any means clean it readily. Otherwise every corner of villa may start to weep. 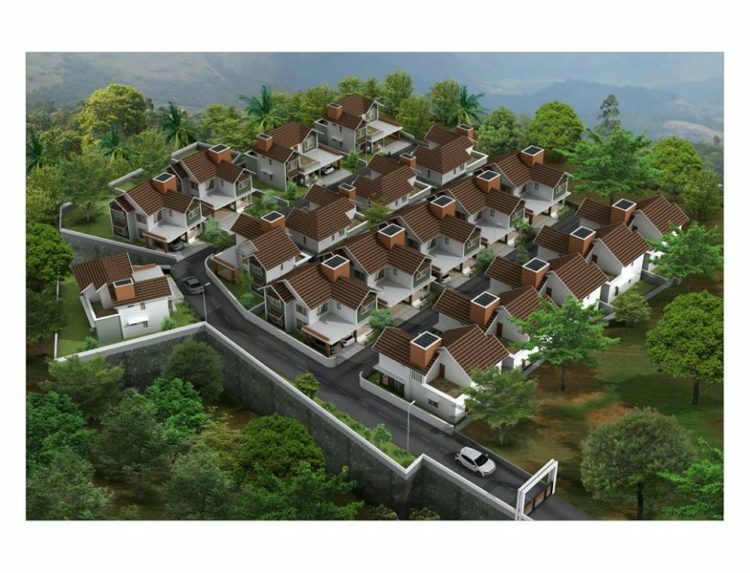 So be a proud owner of luxurious villa where its beauty is admired by people. For that to be continued for years, always have your schedule for maintenance.